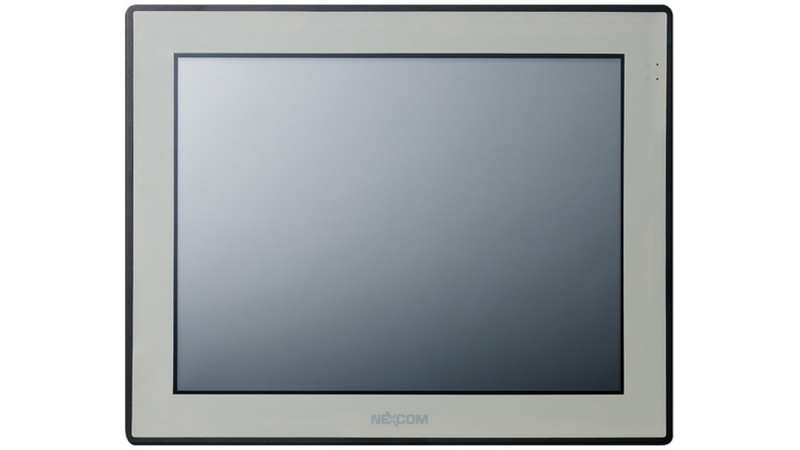 The 15 inch 4:3 XGA fanless Control Panel Computer APPC 1562T comes with industrial motherboard, flush panel design and can have IP65 front for industrial applications. It supports fieldbus communication in automation market with optional PROFIBUS, PROFINET, DeviceNET, EtherCAT, EtherNet/IP, CANopen fieldbus modules. It also meets PLCopen® specifications and allows easy control programming via SoftPLC and SoftMotion tool kit. It also supports JMobile PC runtime to become HMI.